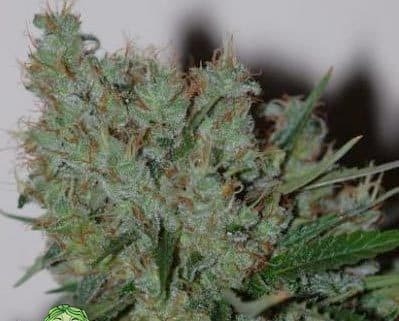 CBD strains are usually better advertised than this. 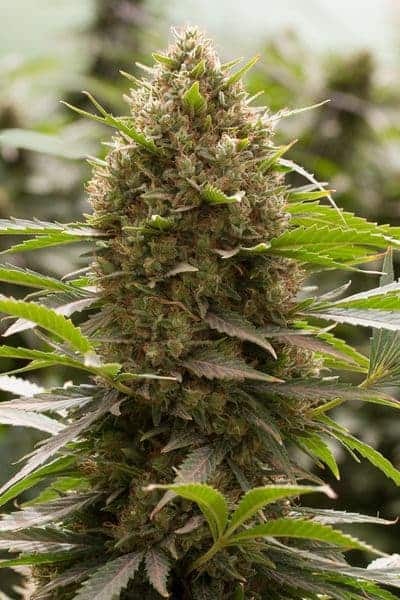 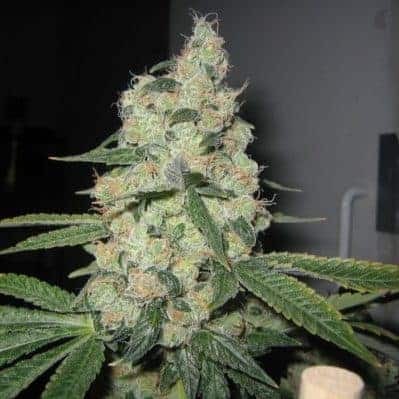 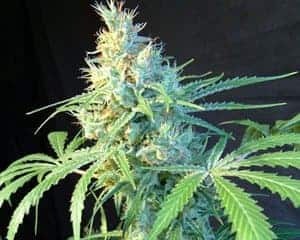 Use Citrus Kush to treat depression, anxiety, high blood pressure, wasting, eating disorders, migraine headaches, muscle spasms, and chronic body pains. 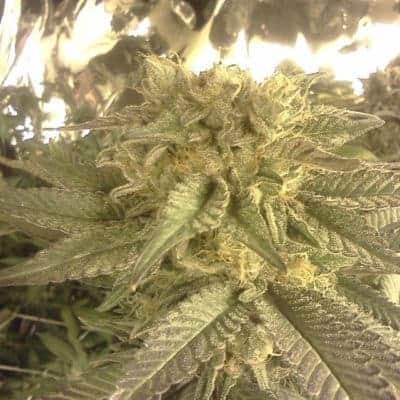 Citrus is the dominant aroma and flavor, giving this strain its name. 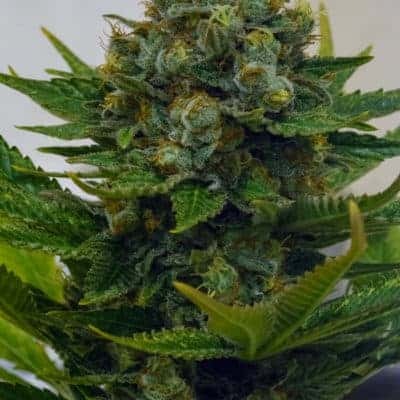 The aroma also includes specific notes of lemon and orange, along with sweet and sour smells. 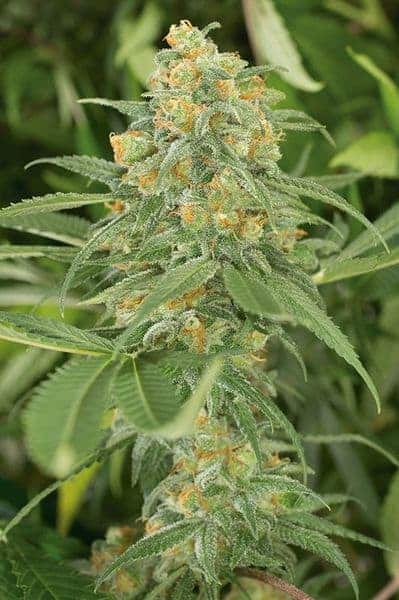 The taste, on the other hand, is also tropical with hints of Bubble Gum. 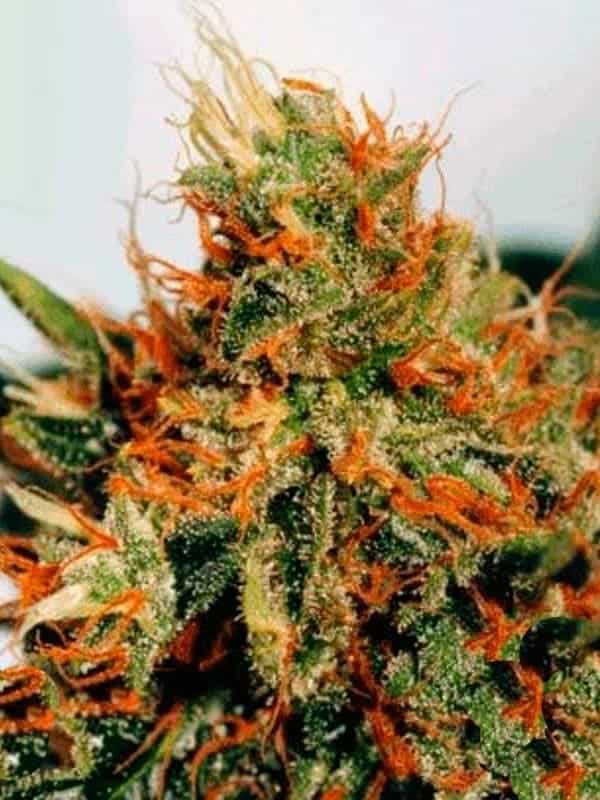 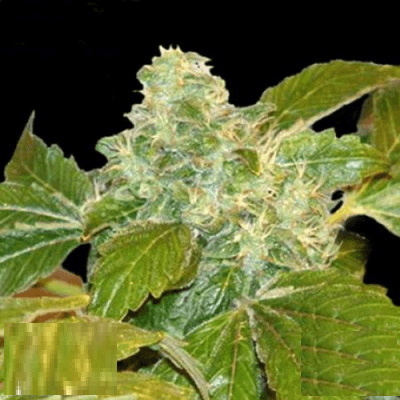 The bud is a medium green color with light amber strands and a frosting of trichomes. 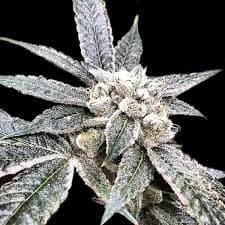 Check out sour kush strain.